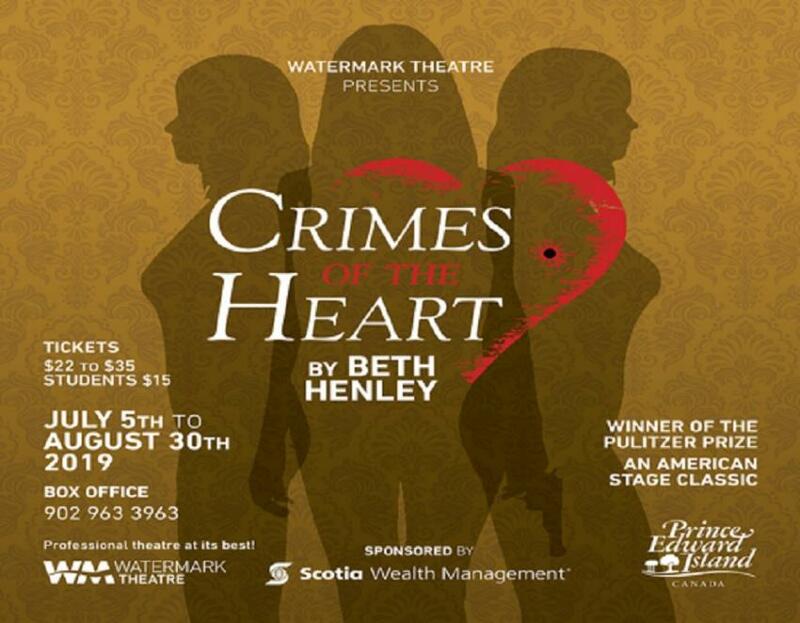 Warm-hearted, irreverent, zany and brilliantly imaginative, “Crimes of the Heart” teems with humanity and humour as it examines the plight of three young Mississippi sisters betrayed by their passions. Winner of the Pulitzer Prize and the New York Drama Critics Circle Award, the play brings you into the Mississippi household of the Magrath sisters. Babe has just shot her husband because she didn’t like his looks. Meg is back in town after a failed attempt in the music business and a nervous breakdown. And poor Lenny – everyone has forgotten her 30th birthday…plus, her pet horse was just struck by lightning! Bad luck certainly runs deep among the Magrath clan. But with warm-hearted laughs and touching family moments, the sisters forgive the past, face the present, and embrace the future in this contemporary American stage classic. “From time to time a play comes along that restores one’s faith in our theatre…” – NY Magazine. © MMXVI Ticket Wizard. All rights reserved.